The LIINES is pleased to announce that the Journal of Intelligent Manufacturing has accepted our paper entitled: “Measures of reconfigurability and its key characteristics in intelligent manufacturing systems”. The paper is authored by Amro M. Farid and was published in October 2014. Many manufacturing challenges arise with the global trend of increased competition in the marketplace. Production processes must deal with shorter product lifecycles and mass-customization. Consequently, production systems need to be quickly and incrementally adjusted to meet the ever-changing products. Reconfigurable manufacturing systems have been proposed as a solution that facilitates changing production processes for highly automated production facilities. Much research has been done in the field of reconfigurable manufacturing systems. Topics include: modular machine tools and material handlers, distributed automation, artificially intelligent paradigms, and holonic manufacturing systems. 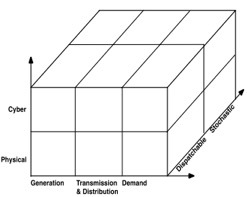 While these technological advances have demonstrated robust operation and been qualitatively successful in achieving reconfigurability, there has been comparatively little attention devoted to quantitative design methodologies of these reconfigurable manufacturing systems and their ultimate industrial adoption remains limited. Measuring reconfigurability of manufacturing systems quantitatively has been a major challenge in the past, since a quantitative reconfigurability measurement process was non-existent. Earlier work developed a measurement method that extracts measurables from the production shop floor. When this was established, basic measures of reconfiguration potential and reconfiguration ease were developed, based on axiomatic design for large flexible engineering systems and the design structure matrix respectively. Reconfiguration of a production process can be split up in four steps: Decide which configuration, Decouple, Reorganize, and Recouple. The larger the number of elements in the system, the more configurations are made possible. This is measured using the reconfiguration potential measure, based on axiomatic design for large flexible engineering systems. Production processes contain multiple interfaces within themselves. Multiple layers of control can be distinguished, that have to work together to coordinate the physical components. These interfaces are the main determinants for the reconfiguration ease measure. 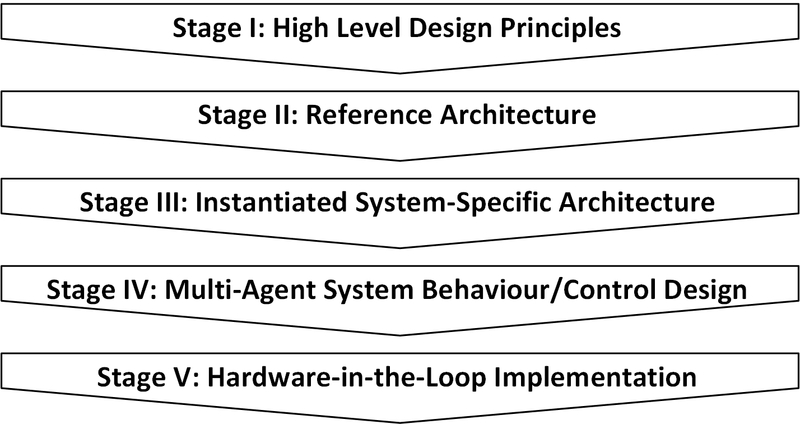 This paper combines these techniques to define a quantitative measure for reconfigurability and its key characteristics of integrability, convertibility and customization. The intention behind this research contribution is that it may be integrated in the future into quantitative design methodologies for reconfigurable manufacturing systems, which may be easily adopted by industrial automation and production companies. About the author: Wester Schoonenberg completed his B.Sc. in Systems Engineering and Policy Analysis Management at Delft University of Technology in 2014. After his bachelors’ degree, Wester started his M.Sc. at Masdar Institute of Science & Technology. Currently, Wester is working on the integrated operation of electrical grids and production systems with a special interest in the demand side management of industrial facilities.